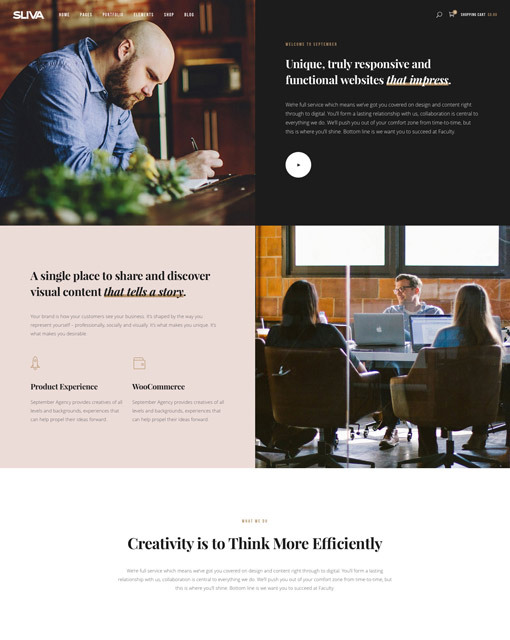 Great design and Powerful features makes Sliva irresistible. 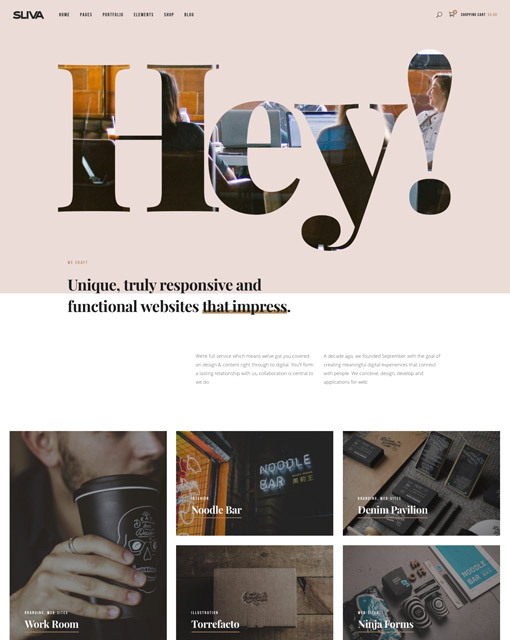 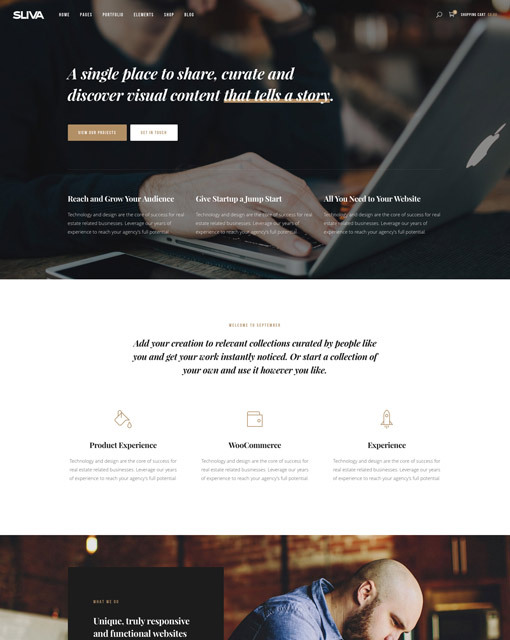 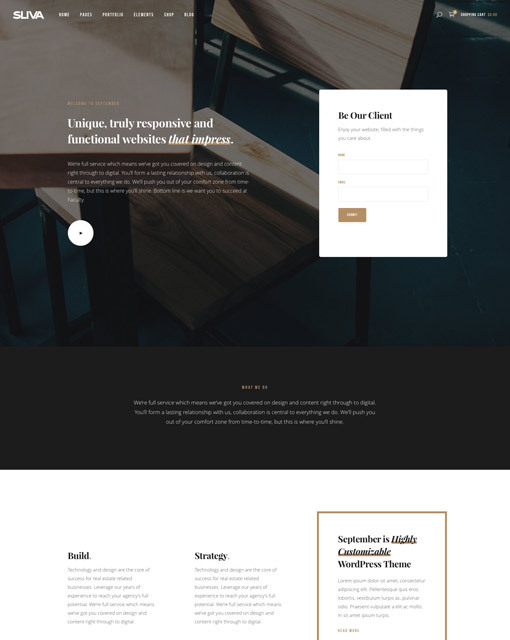 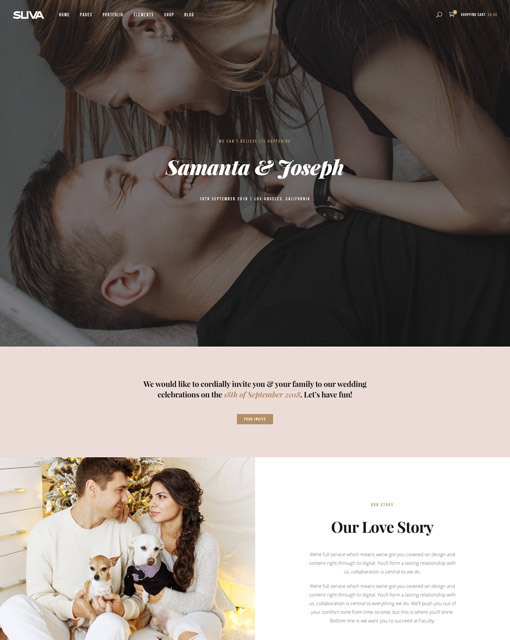 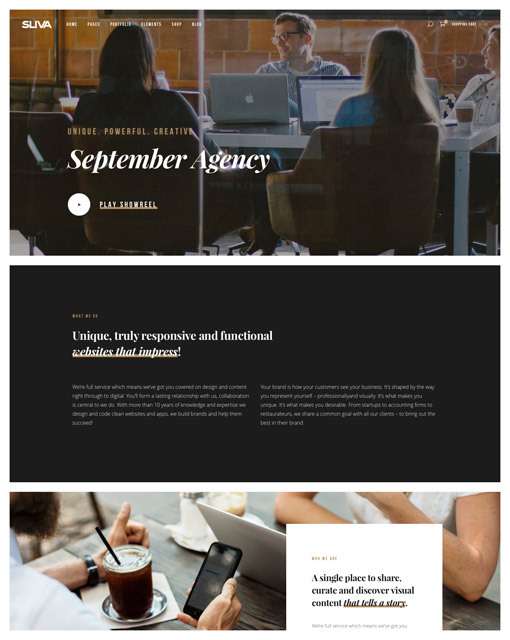 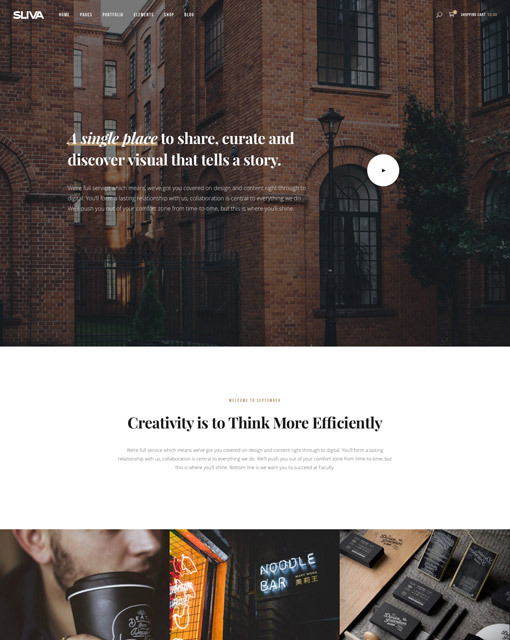 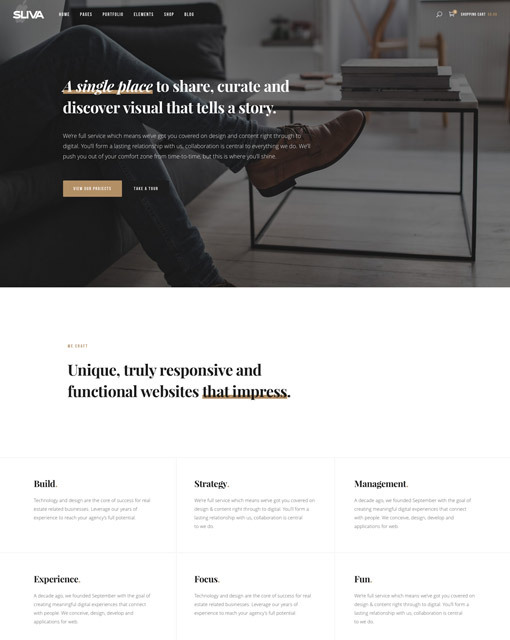 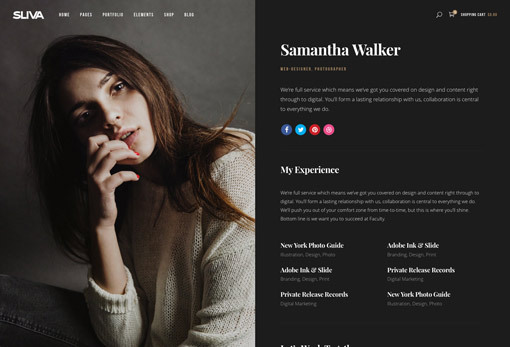 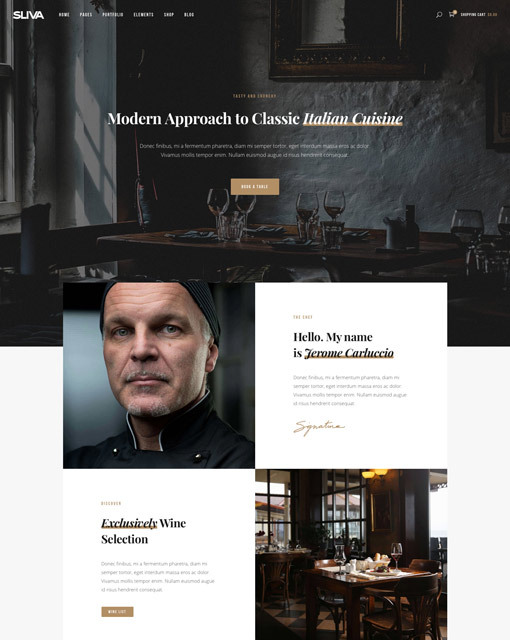 Our theme can be modified with the panel, a lot of page layouts, headers, layout options, blog options are avaliable, all the fields have useful hints to help you. 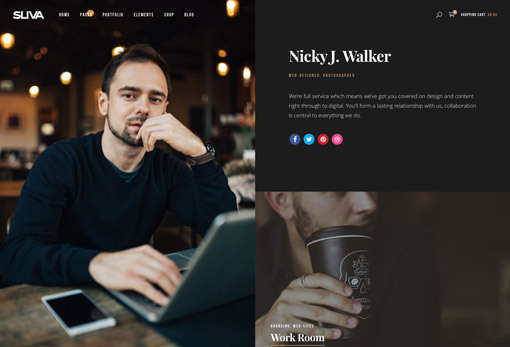 Sliva is the best choice for you to create a business, creative agency or personal portfolio, photography or a blogging website.